14oz mug for all my fans out there!! This one is made SPECIAL just for you!! Please note that no mug is the same as these are all individually hand made by me. I do my best to make each one the same yet unique at the same time. Each order is original & just for you. Hand painted & heat cured. Must be HAND WASHED to preserve the paint. No dishwasher. Love the mug it's awesome!! Thank you SO much! It finally arrived today and was worth the wait. I purchased this cup for my sister, for her birthday. The note and cup are beautiful. The packaging is beautiful. I’m so excited to give it to her!! This item is absolutely horrible. The mug came dirty, there are black specs of permanent marker all over the mug. 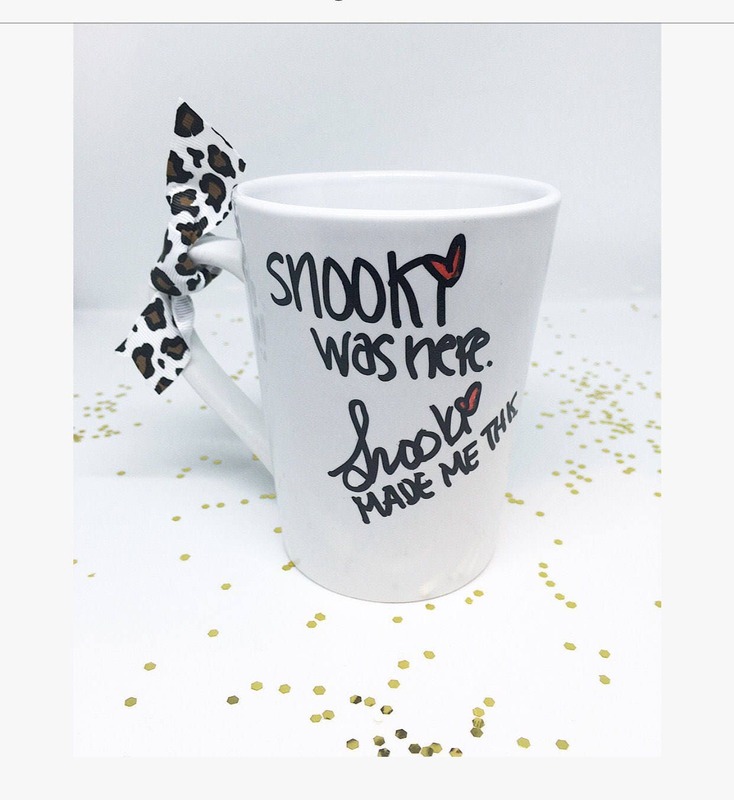 The writing is too small, barely takes up the side of the mug , and the writing is smudgy with the words are missing marker marks. Horrible horrible horrible. 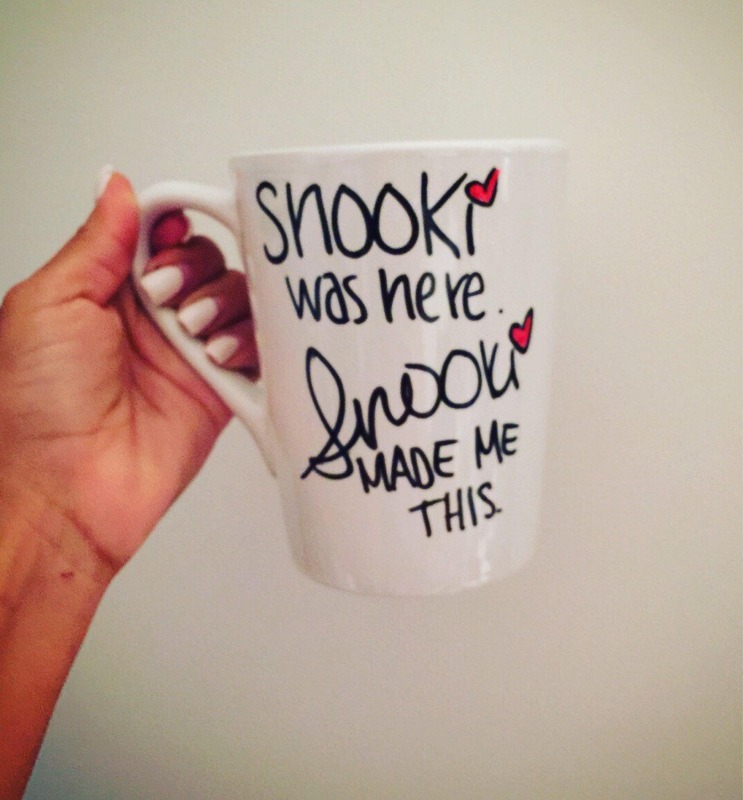 Can’t believe Snooki even wanted to send this. I also Didn’t get a personal letter like it stated, and for $35 dollars this looks like trash!